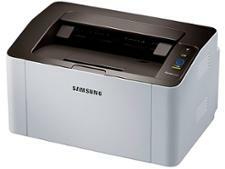 Samsung Xpress M2825ND printer review - Which? 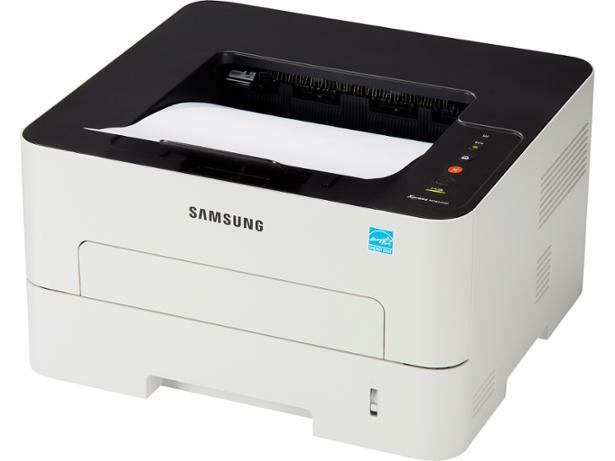 The Samsung Xpress M2825ND is a fairly compact mono laser printer with internet connectivity, which on this printer enables you to print wirelessly from devices on your home network. 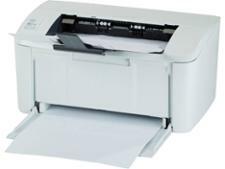 Just like most laser printers, it's quick to print text, but is the quality any good? Our Samsung Xpress M2825ND review reveals the answer.